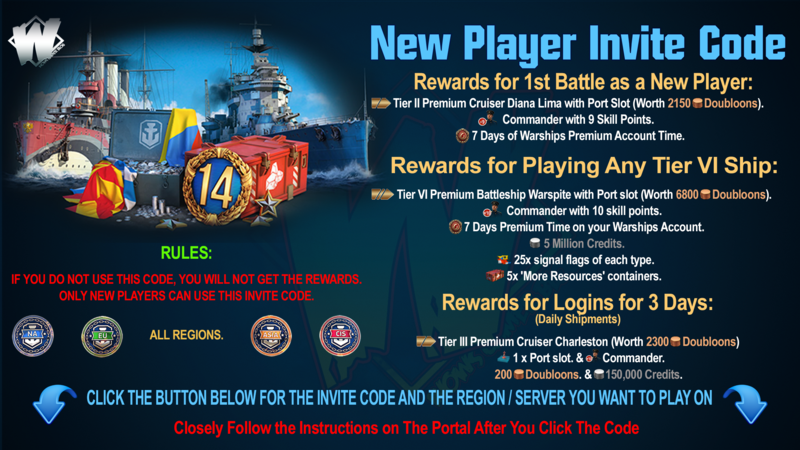 WoWs Recommended Enterprise Skills and Upgrades. VIII Enterprise’s bombers and torpedo bombers are grouped with three aircraft in a flight and nine in a squadron. Each torpedo bomber carries one torpedo. 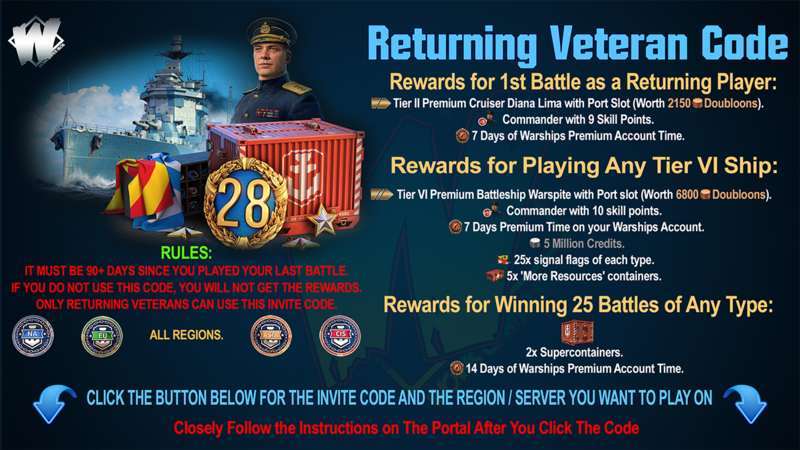 American torpedoes deal a lot of damage (max. 6,467 HP). However, they are slow and have a short range. Each bomber can drop two AP bombs. These can deal damage to the citadel, which makes Enterprise effective against well-armored targets. Maximum bomb damage—5,900 HP. Her attack aircraft formation is different, with four flights and three aircraft in each. This will make their hunt for destroyers more efficient due to their ability to carry out more bombing runs. Each aircraft carries six 5-inch rockets, with maximum rocket damage—1,900 HP; armor penetration—27 mm; and chances of setting a target on fire—7%. In contrast to the researchable American aircraft carriers, her dive bombers carry AP bombs. Even though they're not as powerful as those of her Japanese counterparts, each dive bomber from Enterprise can launch two bombs. This fact makes her especially effective against cruisers. 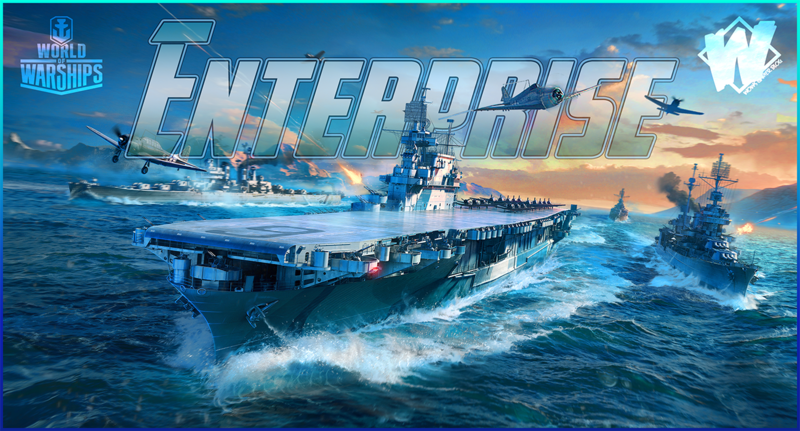 Effective use of Enterprise's armament will help you cause a great deal of damage and win the battle!